The air inside your home can contain harmful pollutants that negatively affect the body and cause many ailments. The pollutants inside your home can be from furniture, paint, printers, or paraffin wax candles. 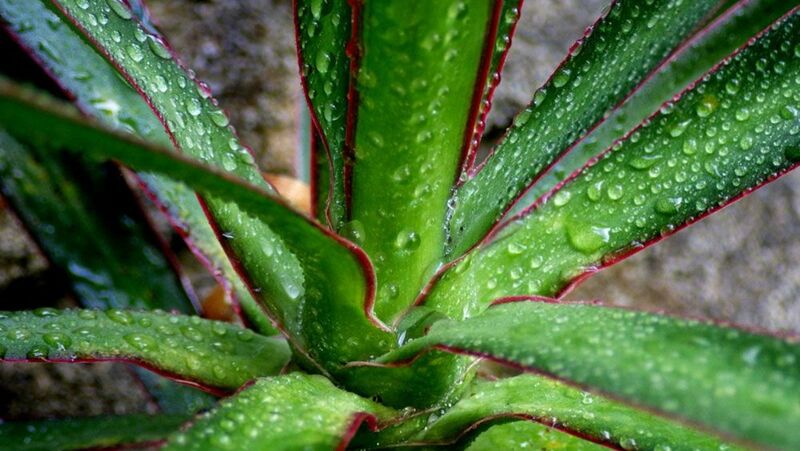 Indoor plants have the ability to remove harmful pollutants and clean the air in your home naturally. Paraffin wax candles emit chemicals that can damage the liver and nervous system and cause leukemia. Constant exposure to these chemicals can cause damage to the lungs and tissues of the heart. Printers emit micro-particles from cartridges. These micro-particles can easily enter the lungs and irritate and inflame the lungs. Furniture made out of fiber wood or pressed wood emit formaldehyde that can trigger allergy, asthma and nausea. Smoke from cigarettes pollutes the surrounding air with harmful chemicals. Homes that are located near gas stations are most likely to have air indoors contaminated with benzene. Benzene can cause coughing, wheezing, nausea, watery eyes or dizziness. The air inside your home can also contain benzene if you have bought newly painted items or items that are glued together. Methanol is present in paint strippers, aerosol spray paints, wall paints and wind shield wiper fluids. 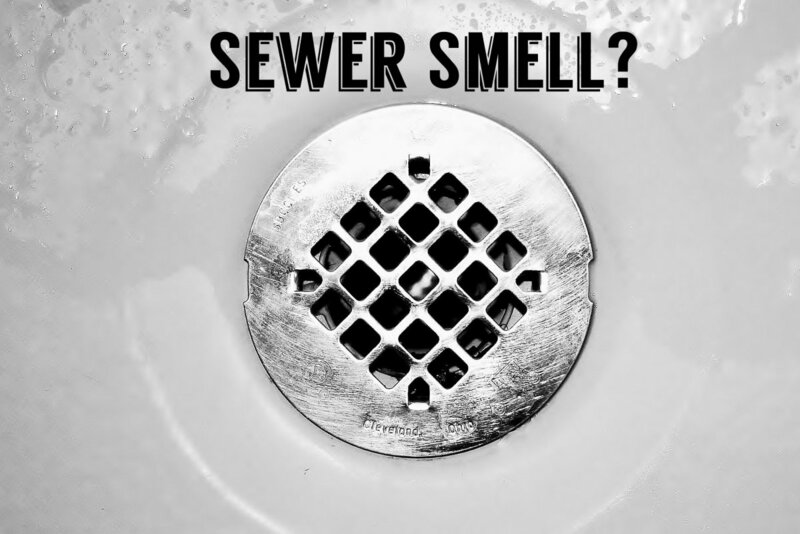 It can also mix with air from water or soil that is contaminated with methanol. Inhaling methanol can cause headache, dizziness, gastrointestinal problems or breathing problems. Xylene is mainly used as a solvent in printing, rubber and leather industries. Xylene is one of the components of cleaning agents, it is also used as a thinner for paints and in varnishes. Xylene is used in small amounts in the manufacture of plastics, chemical and synthetic fibers. Xylene is also found in small amounts in airplane fuels and gasoline. Xylene evaporates easily and pollutes the surrounding air. Short term exposure to Xylene can cause difficulty in breathing, wheezing, asthma, throat irritation and stomach problems. The Dendrobium Orchid removes a harmful chemical called xylene from the surrounding air in your home. Xylene is present in glues used in furniture and paint on the walls. 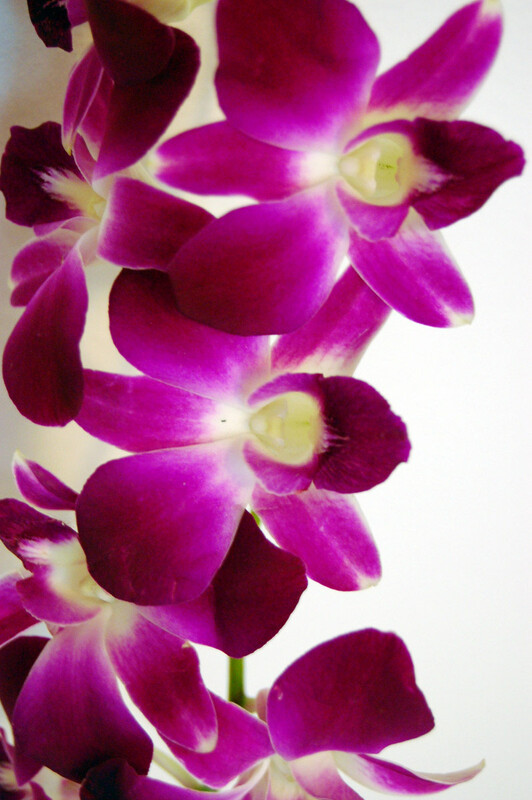 People who are moving into new homes will benefit greatly from the Dendrobium Orchid. Dendrobium is a tropical orchid that is easy to grow at home. They are great for indoor decorations and their blooms last for about 8 -10 weeks. They are also great as cut flowers because of their sturdy stems. Dendrobium belongs to family Orchidaceae, native to Asia, Australia and the Pacific Islands. This family has about 30,000 species. Dendrobium is commonly referred to as Bamboo Orchid, and Singapore Orchid. 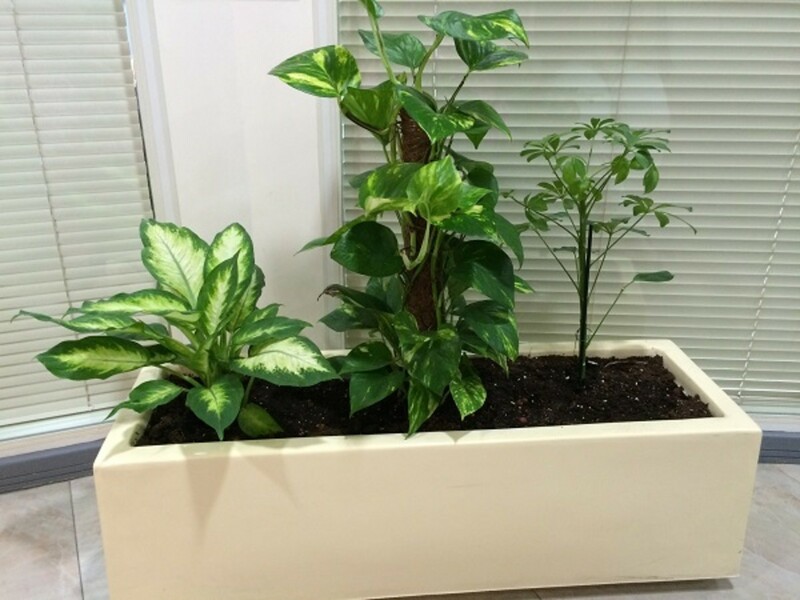 These plants are available in many colors such as purple, pink, fuchsia, white, yellow, green, and white. 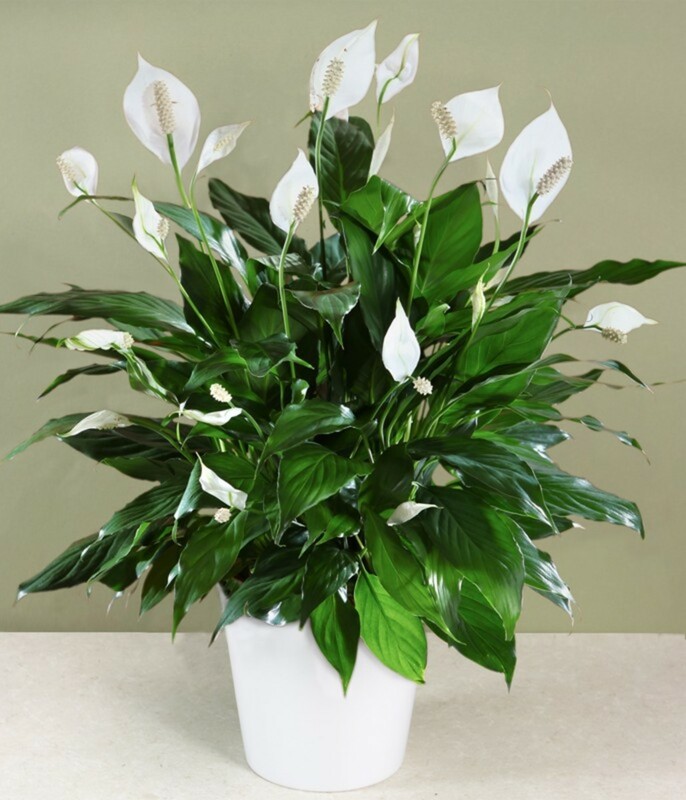 Peace Lilies remove harmful toxins like acetone, ammonia, benzene, formaldehyde, methyl alcohol, trichloroethylene and xylene from the surrounding air in your home. Peace Lilies are great indoor plants that thrive in low light conditions. They are low maintenance plants that can stand cold temperatures even below 55 degrees centigrade. The botanical name for Peace Lily is Spathyphyllum Wallisii, native to tropical regions in America and Southeastern Asia. Peace Lilies belong to the genus Spathiphyllum and family Araceae. These plants are evergreen, herbaceous, perennial plants with larges leaves. The leaves are lance-shaped, dark green with a glossy texture. The flowers are produced in a spadix surrounded by a white, yellow or green spathe. Peace Lilies thrive well at room temperature. They need sunlight but not harsh direct sunlight. They can be placed near windows or in places where there is partial sunlight. Direct sunlight can cause the leaves to turn yellow. 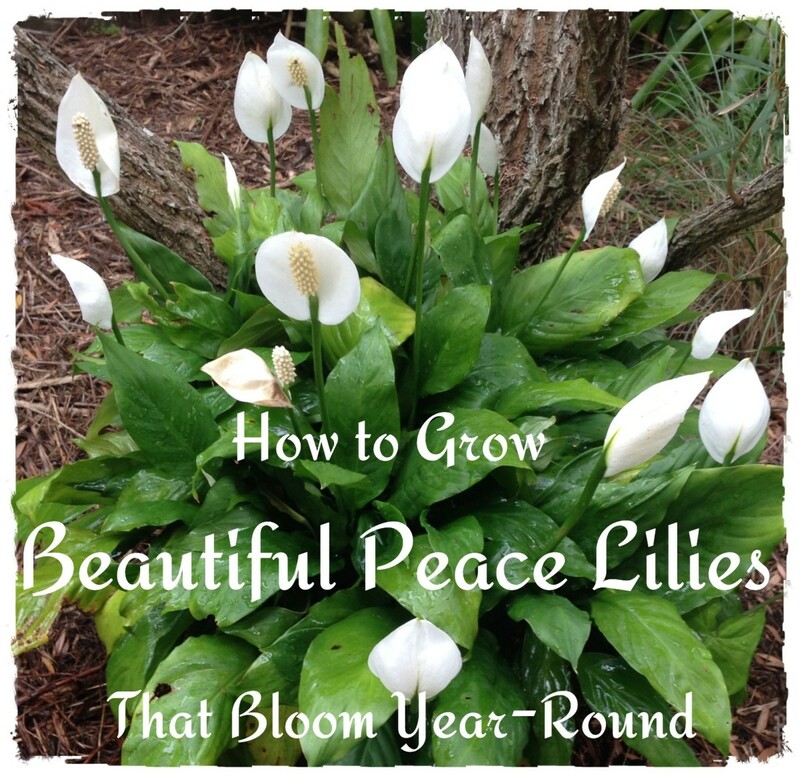 Peace Lilies grow well in moist peat based soil. Anthuriums are very exotic looking plants that have large leaves. They are great as indoor plants and grow well in low light conditions. They remove ammonia, formaldehyde, toluene and xylene from the surrounding air in your home. Anthuriums are also great for decorating your indoor space. Anthuriums belong to the genus Anthurium and family Araceae. The flowers are heart-shaped and flower in shades of red. They have attractive white, yellow, red, pink, orange or green bracts. These plants grow well in moist soil that is well aerated and not waterlogged. Overwatering, Anthuriums may cause root damage and yellowing of leaves. 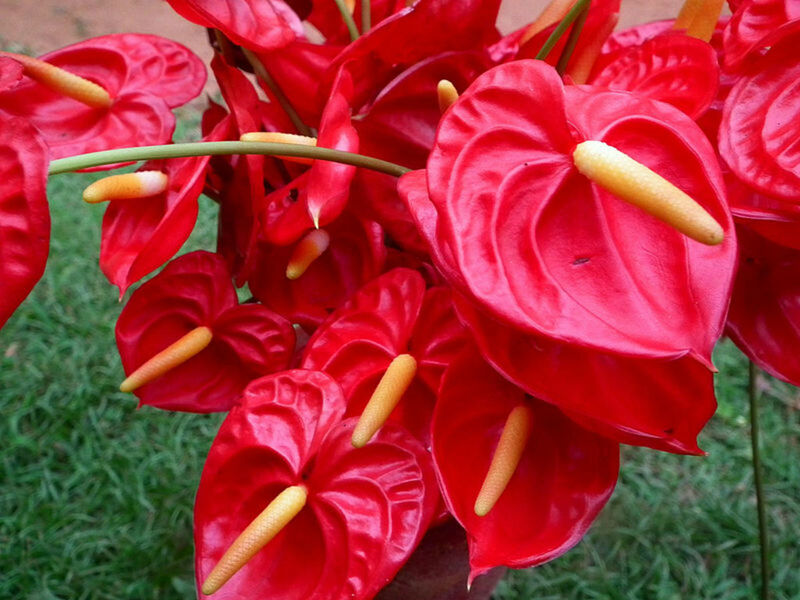 All parts of the Anthurium are poisonous to humans and pets. Schefflera are sturdy plants that last for a long time. 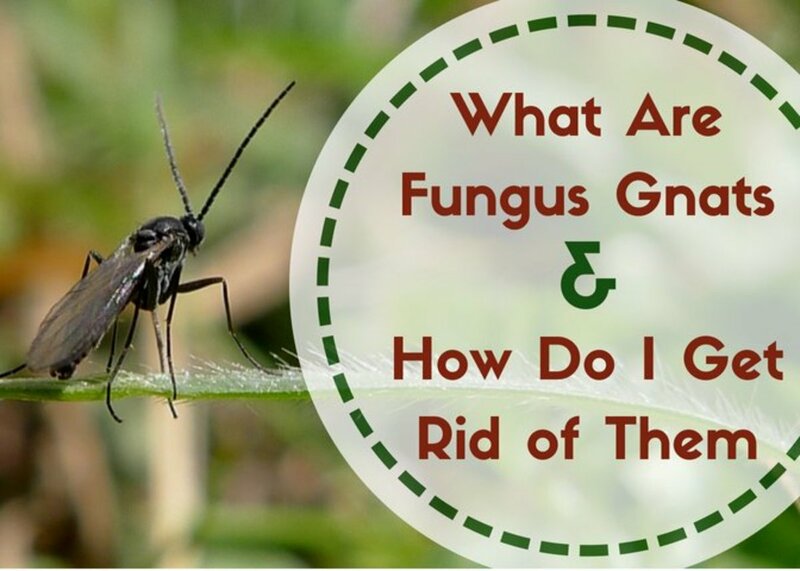 These plants remove toxins like benzene, formaldehyde and toluene. They also remove toxins released into the surrounding air by cigarettes. Schefflera arboricola also known as the Dwarf Umbrella tree belongs to family Araliaceae and genus Schefflera. The leaves are long, oval and shiny and droop down from a central stalk. The leaves occur in clusters of 12 to 16 leaflets in a mature Schefflera plant. They can grow to a height of three feet tall. 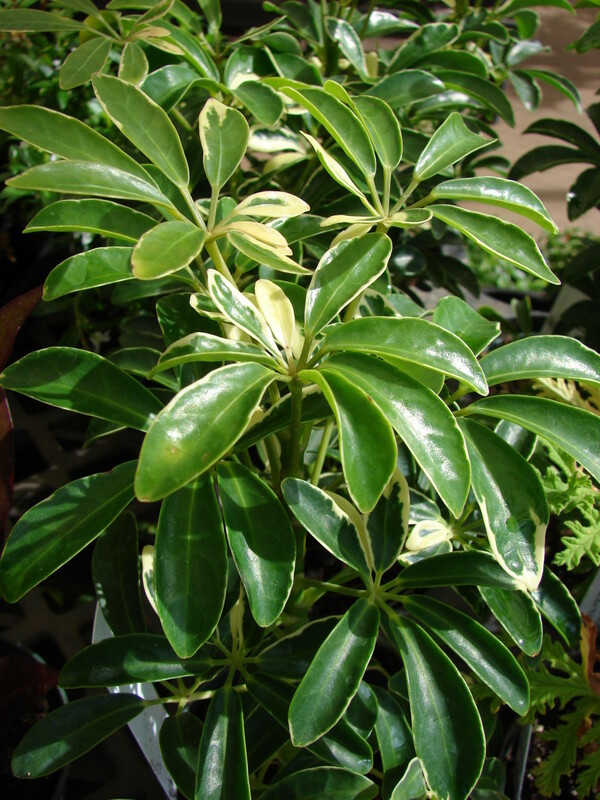 Schefflera plants grow well in indirect sunlight, warm temperatures along with regular watering. They are mildly toxic to pets. 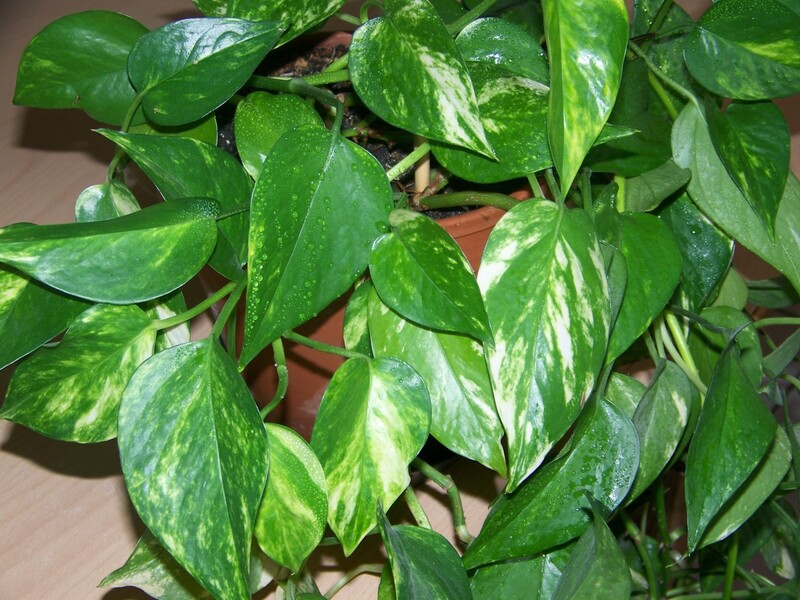 The botanical name of the Pothos plant is Epipremnum aureum. It is also commonly known as the Money Plant, Golden Pothos, Golden Pothos Vine, Pothos, Taro Vine, and Devil’s Ivy. It belongs to genus Epipremnum and Araceae family. These plants remove carbon monoxide and formaldehyde from the surrounding air. Money plants are tropical, evergreen climbers that are easy to grow and maintain. They can be grown in potting soil or in containers filled with water. They grow well in alternating conditions of sunlight and shade. 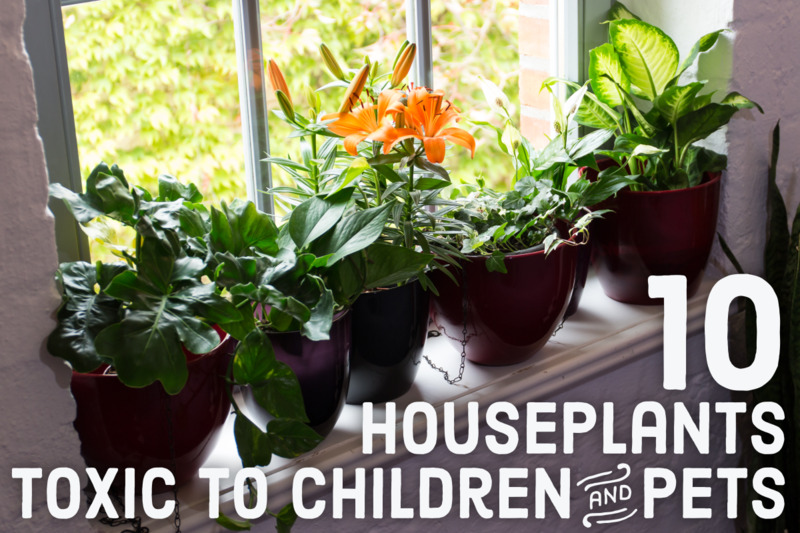 The popular belief is that growing Money Plants in your home can bring good luck, happiness, and prosperity. Growing this plant at home is supposed to attract positive energy. 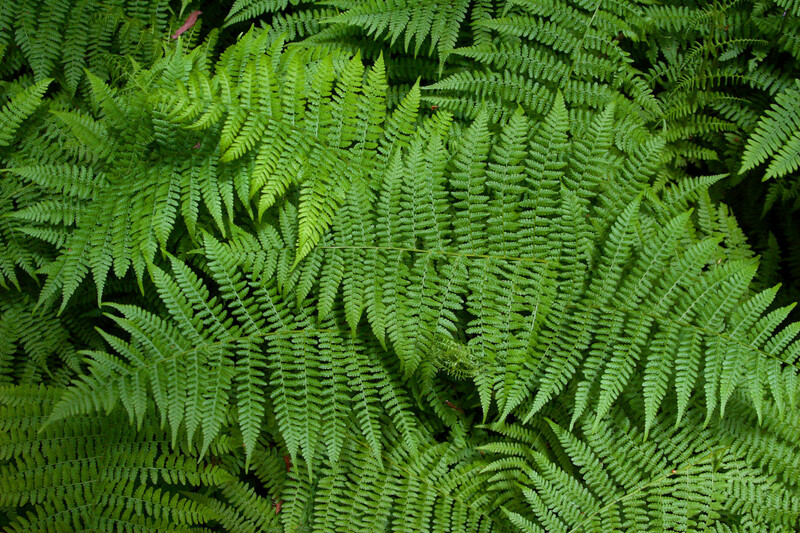 Ferns are plants that remove pollutants like toluene and xylene that are found in many paints and glues. They have soft feathery leaves and large fronds. Ferns grow well indoors and look great as decorative plants. Nephrolepis exalta is also referred to as the Boston fern, Sword fern or Lader fern. 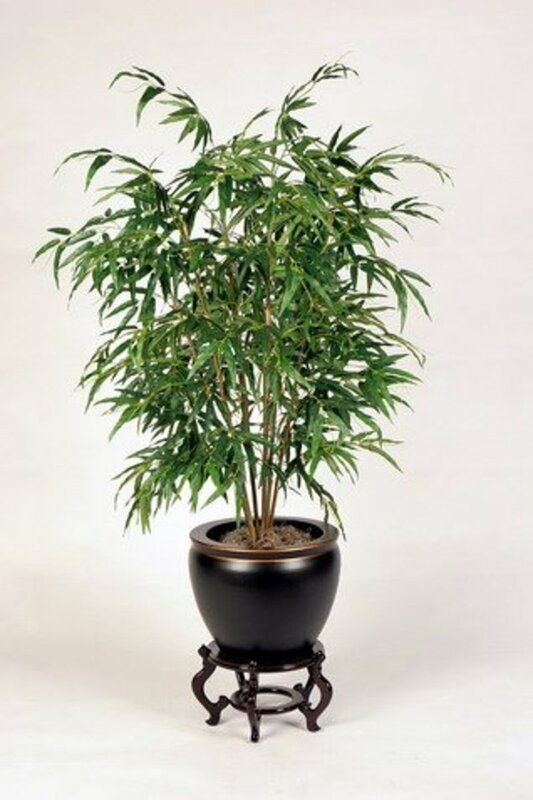 It is a very effective houseplant for removing pollutants in the surrounding air. The Boston fern arches over and grows to about 6 feet long. The fronds of this plant are feather-like and have a central long leaf stalk with small leaves arranged on either side of the stalk. The Boston fern grows well in temperatures ranging between 60 – 70 degrees Fahrenheit in alternating periods of sunlight and shade. The ferns flourish in moist soil and humid air, if the humidity is low then the tips of the leaflets turn brown. Bird’s Nest Fern, Button Fern, Rabbit Foot’s Fern, Holly Fern are ferns that can be grown as indoor house plants. Red Edged Dracaena is a fast growing shrub. It belongs to family Ruscaceae and family Dracaena. The leaves of this plant have red edges and look very colorful. They grow well in moist soil with exposure to medium to bright filtered light. There are more than 40 different varieties of the Dracaena plants. These plants have long, wide leaves with cream, white or red lines. They are low-maintenance plants that can withstand low light and low humidity levels. 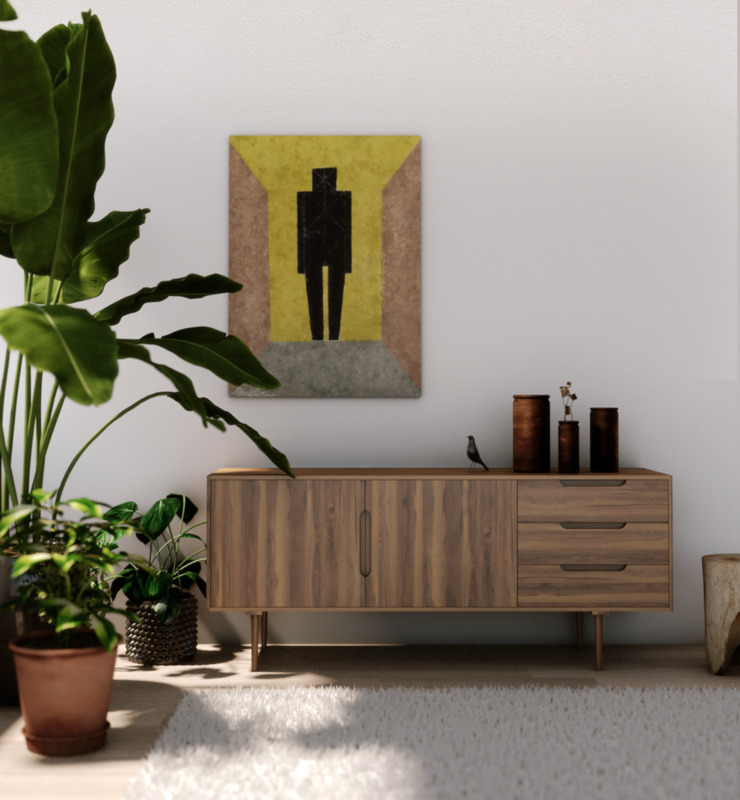 The Dracena species of plants remove pollutants like xylene, trichloroethylene and formaldehyde that can enter your home through lacquers, varnishes and gasoline. Bamboo Palm is also known as the reed palm. This palm grows easily in shady indoor spaces and produces small flowers and berries. The Bamboo Palm filters out benzene, trichloroethylene, and formaldehyde. The Bamboo Palm (Chamaedorea seifrizii) is small and grows to about 7 feet. The stems are long and slender with nodes similar to the Bamboo grass. The stems have 10-15 fronds 12 dark green pinnate leaves. They grow in low light conditions in well-drained soils. 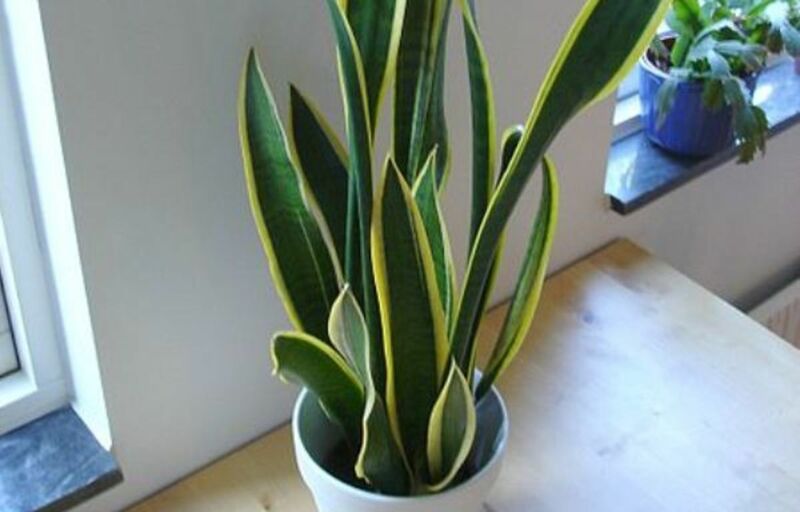 The Snake Plant also is known as Mother-in-Laws Tongue. It is an excellent air purifier as it converts carbon dioxide to oxygen at night. Keeping this plant in the bedroom will help to replenish the oxygen in the surrounding air. The Snake plant also filters formaldehyde, trichloroethylene, xylene, toluene and benzene from the air. The Botanical name of the Snake Plant is Sansevieria trifasciata. This plant is a perennial herb belonging to the Asparagaceae family. It has sword-like long thick fleshy leaves with a glossy texture. The leaves are arranged in a rosette pattern and have a yellowish-golden colored border. It is a low-maintenance plant that grows well in the sun and shaded areas. Overwatering can kill the Snake Plant. Among all the plants mentioned which one do you like the most for your home? Plants are better, they clean the air and they add to the decor. We are now going to a condo in the winter and I need to have plants in it to give the place life and clean the air. We have an air cleaner but I think plants are better. Plants are great to have around the house, they have a charm of their own and ward off pollutants. I used to have house plants all over my home for the beauty and oxygen. You have reminded me of their purpose. I may have to follow through on your advice. Lady_E thank you for your visit and comment. Thanks. I love the Peace lilies. Good idea for 2017. Thelma Alberts thank you and Happy Easter Monday to you too! That is great to know about those air purifying plants inside the house. Thanks for sharing. Happy Easter Monday! Arachnea thank you, ferns are great! This was interesting to know. I'll have to add a few more of the ones mentioned to what I already have. Ferns are my faves though. DDE indoor plants are beautiful and useful, thank you for stopping by. Indoor plants are beautiful and most helpful to us your ideas are great. rebeccamealey thank you and yes pollutants are really scary. cclitgirl thank you for the stopping by and the share. There are so many more pollutants that we do not know of. thumbi7 thank you, Peace Lilies are beautiful. Thank you for the pin. tillsontitan thank you for stopping by. Thanks for the many votes. VVanNess sad that your cat eats up anything, I hope you do figure a way to grow your plants. Thank you for stopping by. Crystal Tatum thank you for reading and the pin. You can grow other indoor plants that you are not allergic to. Wonderful information here, although I must say, a peace lily only causes me sinus problems. Pinning this one for future reference. Oh! I love this! I wish we could have more plants around the house, but we have a cat that loves to eat any that we bring into our home. lol Great article! Maybe I can figure out how to have some of these beauties in my home! I am known as the plant killer when it comes to indoor plants! I have one, lonely Christmas cactus that has somehow survived for four years. Thanks for sharing all the benefits and very informative pictures as well. I have few indoor plants . I want to plant more. 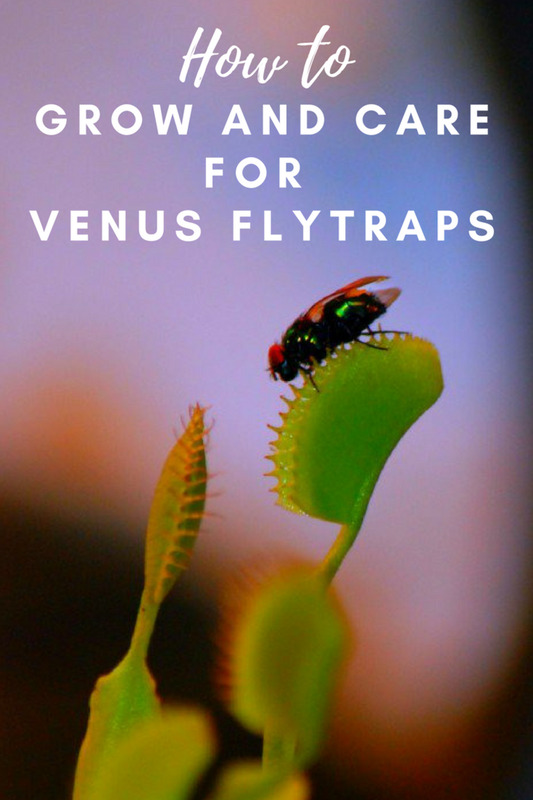 I am SO glad to say that I have quite a few of these plants on this list. Right on!! I never thought about candles polluting the indoor air in the home, nor did I think about printer cartridges. Very interesting. Sharing this. A great collection of house plants, and the pollutant info is very interesting and scary! Thanks. I am glad I don't live near a gas station! Laura Schneider thank you for your appreciation and I hope my hub is of help to you. Thanks for the vote too. teaches1345 thank you for stopping by. Peace Lilies look so beautiful and great to have at home. I have a Peace Lilly and huge fern around my home and am so glad to hear how beneficial they are in purifying the air. It is such a benefit to one's health to have them in the home. Great article! agusfanani thank you for sharing this information. Just for additional information, I heard that Sansevieria plant is also good for air purification . Thank you for sharing . Jackie Lynnley plants are great to have indoors and they clean the air that we breathe. Thank you for your visit. rajan jolly thank you, yes we do need more plants to get rid of atmospheric pollution. Very informative hub. Thanks for sharing. We need to plant more plants to get rid of the increasing atmospheric pollution.